The Sony hacking saga continues. Hackers on Sunday publicly dumped an eighth batch of stolen documents. And now, they're offering an odd deal to Sony Pictures employees: Email us your name, and we won't expose your emails and private data. It's an empty promise, though. Hackers have already exposed the Social Security numbers of 47,426 people -- and enough information on a third of them to steal their identities and ruin their credit. 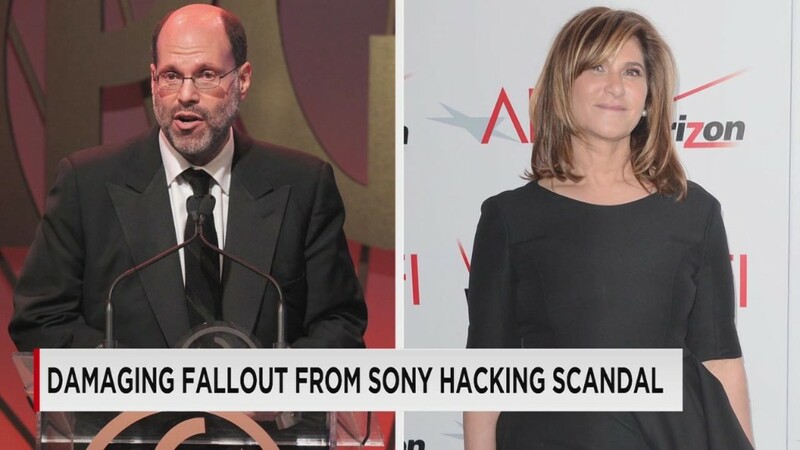 In their public message posted on anonymous websites Pastebin and Friendpaste, hackers posted the email files of Sony international president Steven O'Dell. They also warned that further leaks are coming. "We are preparing for you a Christmas gift. The gift will be larger quantities of data. And it will be more interesting," the note said. The message claimed hackers are hurting Sony, because the company has not met their demands. Those demands are still murky, but include not showing "the movie of terrorism," which is presumably the Hollywood studio's upcoming release of "The Interview," a comedy about a plot to kill North Korean leader Kim Jong-Un. Mounting evidence indicates that North Korea is likely behind the hack. The Sony hack, which started with leaked movies, personal files and emails, has blown up to include everything you can imagine. 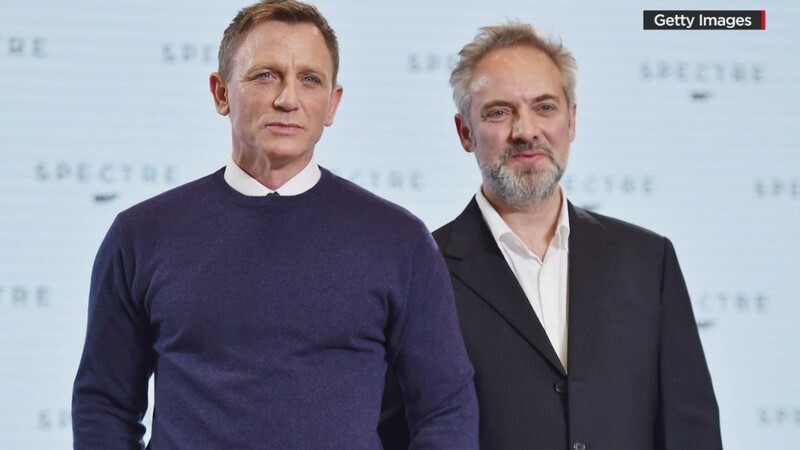 The producers of the next James Bond film, "Spectre," said an early version of the screenplay is among the stolen documents made public by hackers. The company, Eon Productions, warned that anyone leaking the script would violate copyright laws. Last week, CNNMoney revealed that "Spectre" is so incredibly over budget, it's on track to be one of the most expensive films ever at more than $300 million. And on Sunday, it became clear that Sony hired a nationally recognized lawyer, David Boies, to silence media companies -- including CNN, The New York Times and others -- censuring them for reporting on the documents and demanding that they avoid and destroy them.